A poll conducted and included 15 prominent Hollywood stars showed that eight of them are against the war on Lebanon while two called for the stop of war, citing its horrific repercussions. 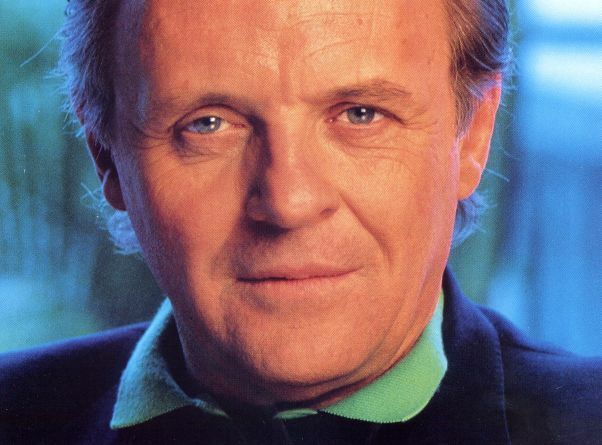 One of Hollywood stars, Anthony Hopkins, lashed out at Israel, saying that its name amounts to war and destruction. He blamed the US for its support of the Israeli aggressions. “We Americans are behind this war and I am ashamed of being American “, he said. Another star, Angelina Jolie, said Arabs and Muslims are not terrorists, calling on the world to unite in confrontation of Israel. Star George Clooney lashed out at American, Israeli and British leaders, mainly Bush, Sharon, Blair, Olmert and Condoleezza Rice, saying that these names will continue to be cursed in the history. Star Mill Jepson blames all the destruction on earth on the Jews, hoping that the day comes when he fights them. 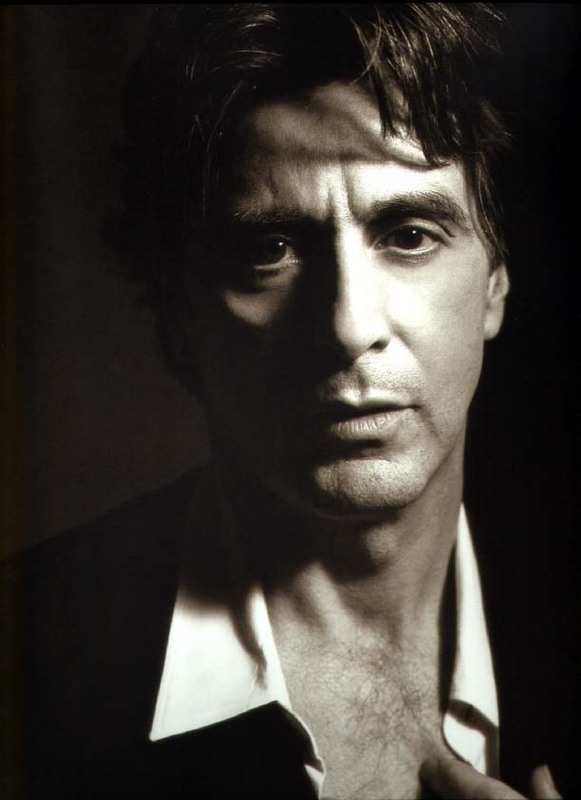 Al Pacino calls on the world to read Israel’s history “to know who the terrorists are”. Star Dustin Hoffman laments the absence of human sentiments due to the existence of Israel. Ralf Finesse equals the world to a jungle where the strong eat the weak, slamming the snobbish American vision toward Arabs” The US must stop disregard of Arabs as we are not better than them” he said. Actor will Smith called on the stop of massacres by any means. Muslim Brotherhood publishes faux survey on Hollywood actors. Nicole Kidman has made a public stand against "terrorist"